Yesterday I headed to London with our lovely client The Power Styler, to meet the beauty team from This Morning so we could discuss all things beauty and have a good old catch up! We met up at Percy & Founders in Fitzrovia, where I had fish goujons with peas and skin on fries, and the rest of the team enjoyed salmon salads which looked extremely refreshing – perfect for the warm day. 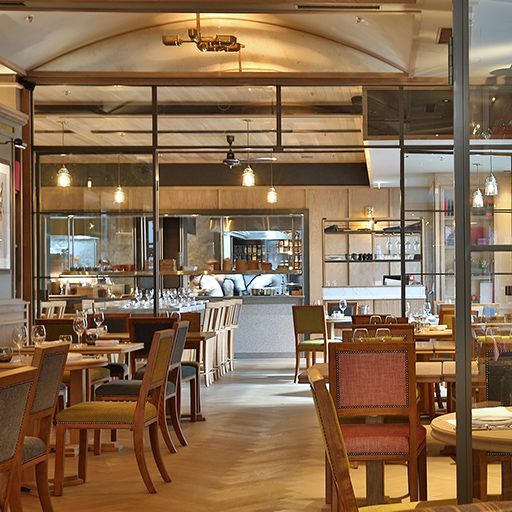 The restaurant itself is a gorgeous open-plan space, with a lovely outside area, perfect for meetings. It’s always great to head to London to speak with the fantastic journalists, producers and presenters we liaise with on a daily basis, and to get their expert opinions on products they are loving and the season’s upcoming beauty trends. We chatted the afternoon away, covering the above topics as well as how The Power Styler works, info about the brand, details on upcoming features that we might be able to help with, how the show runs and the show’s first ever This Morning Live, which was held at Birmingham’s NEC Arena last week. All in all, we had a great catch up, lovely food and a nice warm day – perfect!